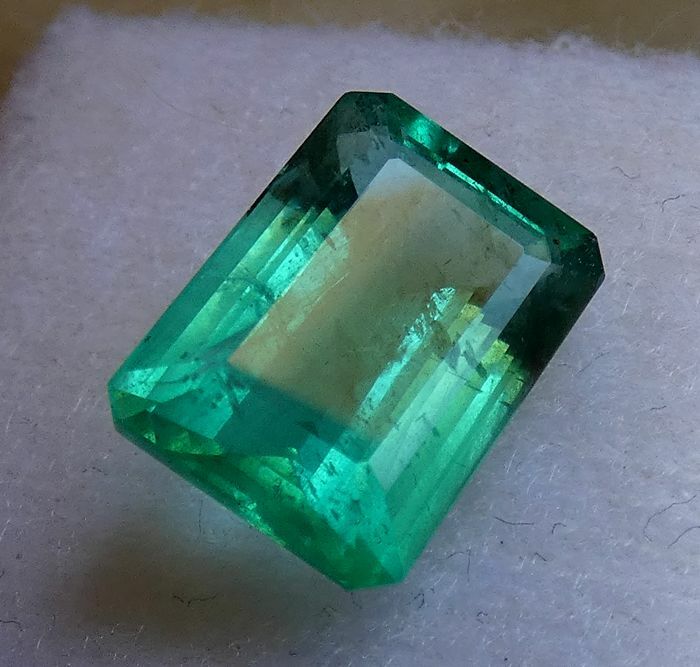 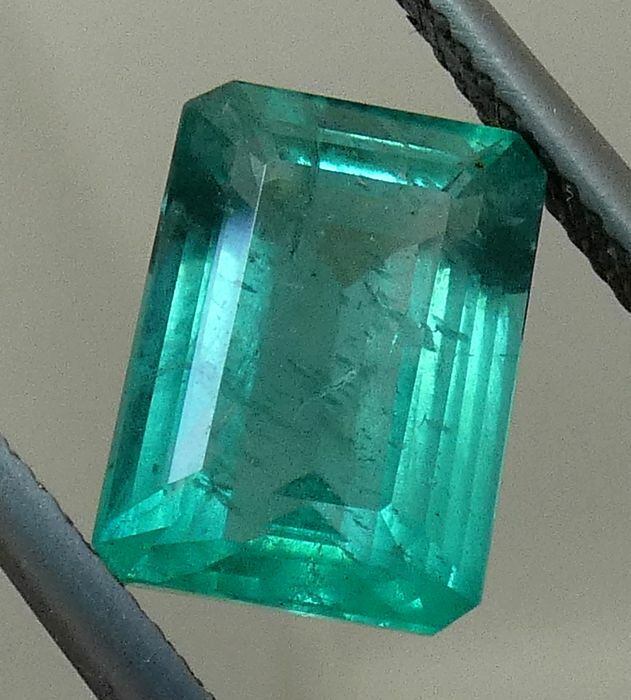 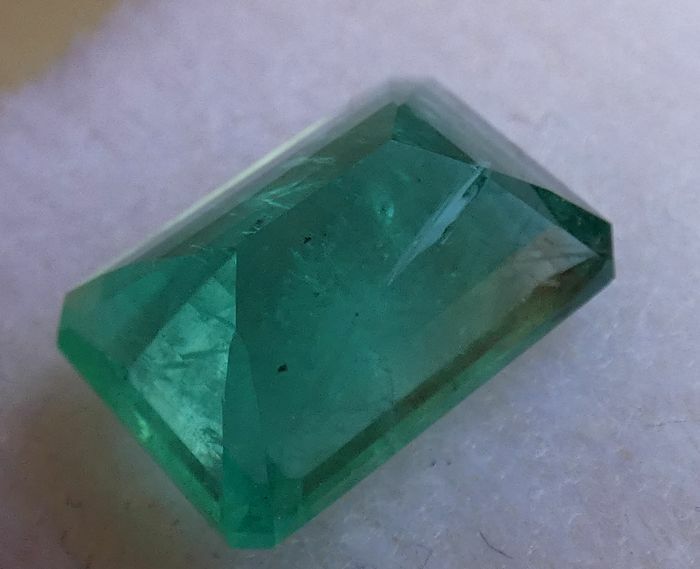 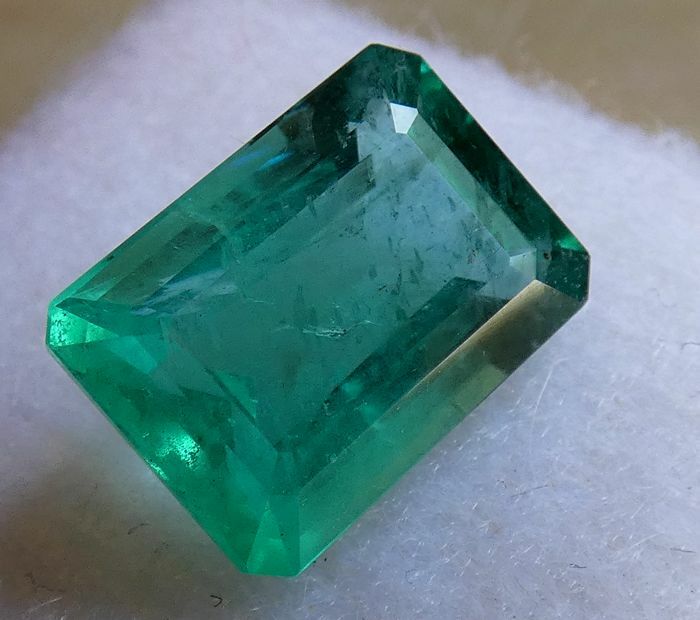 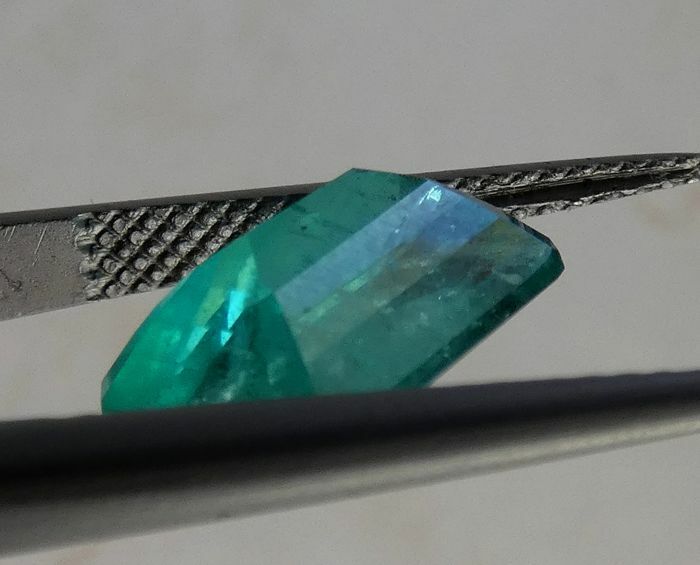 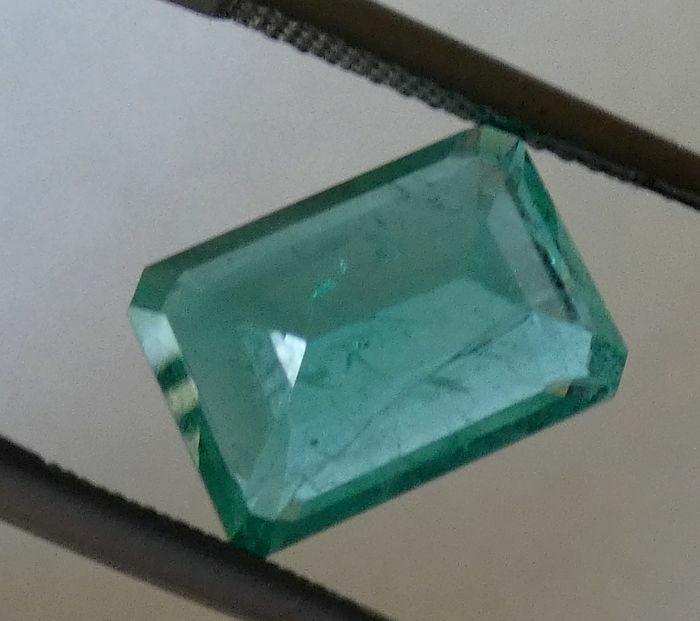 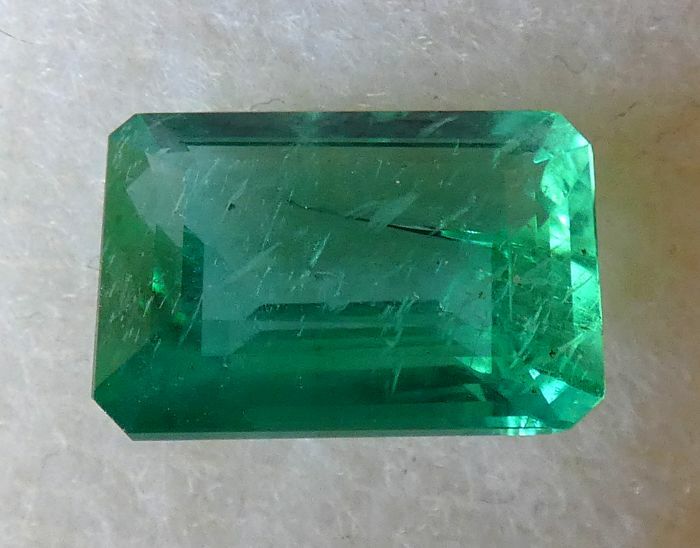 The stone appears very bright, in a good green colour. 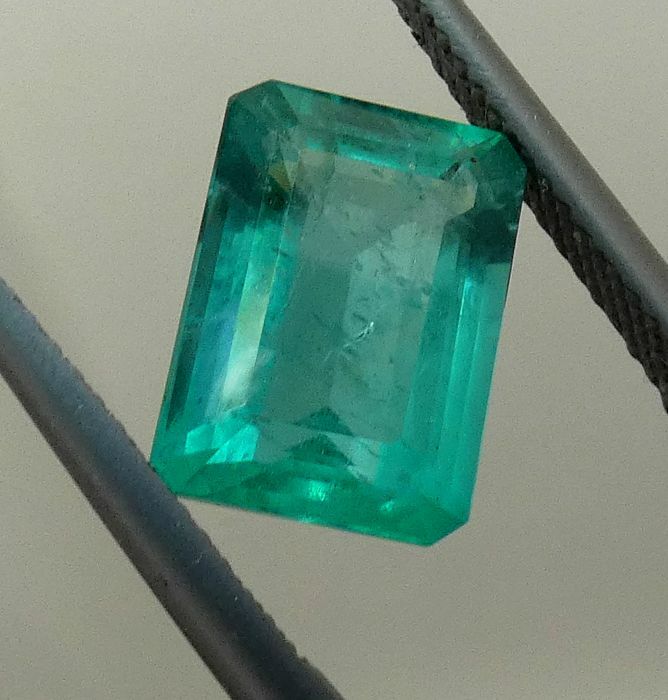 and the stone will appear much more attractive. 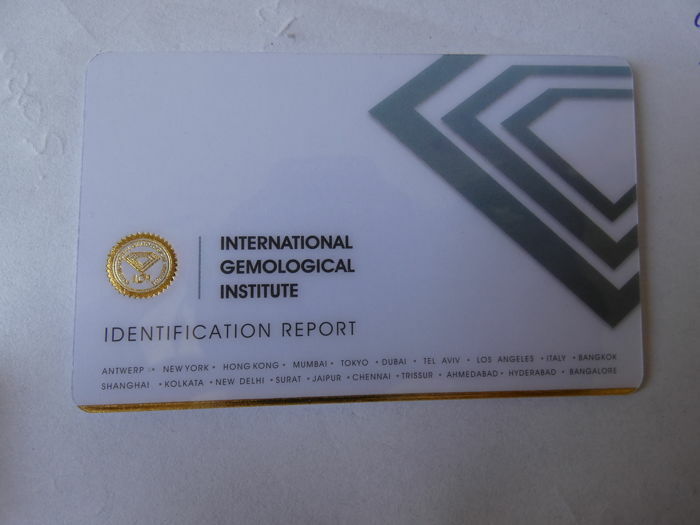 of jewellery or simply as an investment. 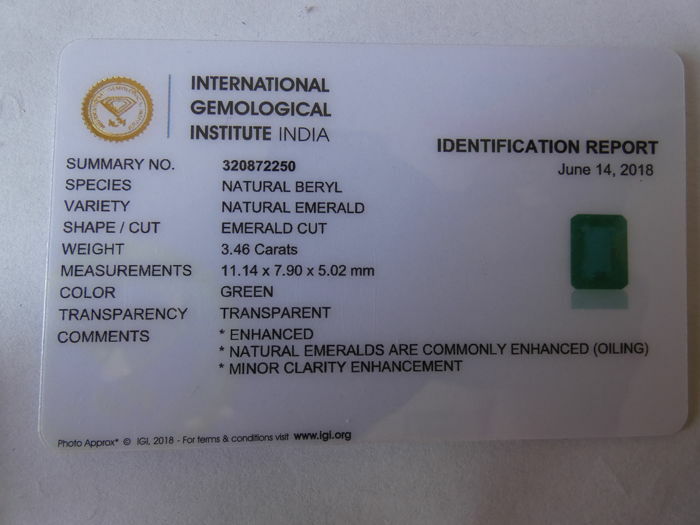 Can be verified on the IGI website.